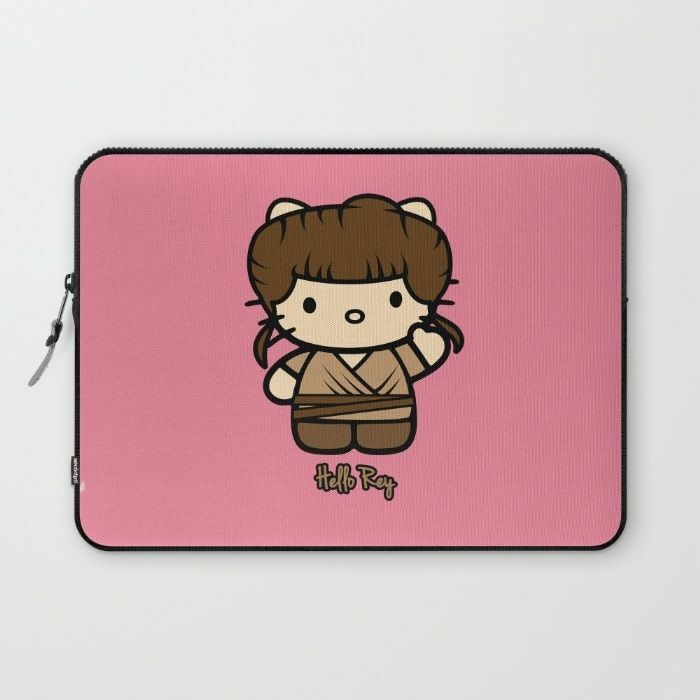 6 Rey laptop sleeves for Star Wars Day. May the 4th be with you! 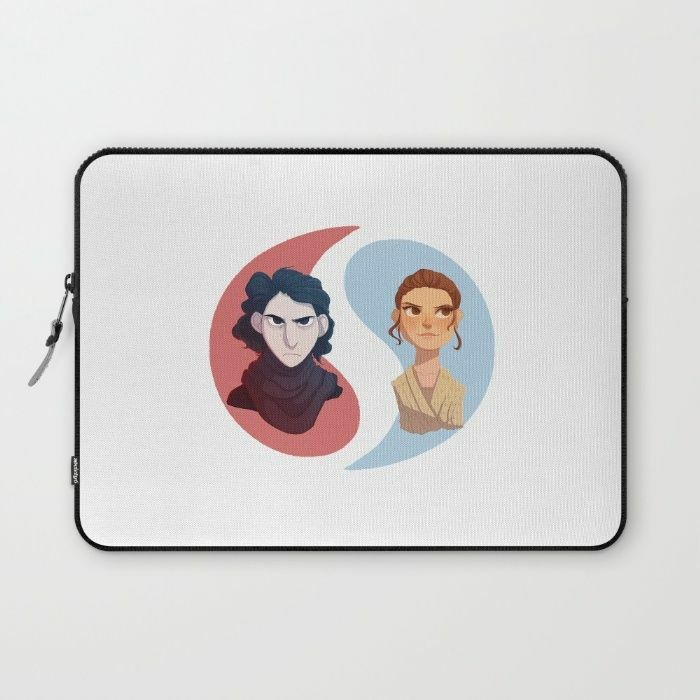 If you’re using Star Wars day as an excuse to snag a little something fun, be sure to check out all the awesome Star Wars themed fan art on Society 6. 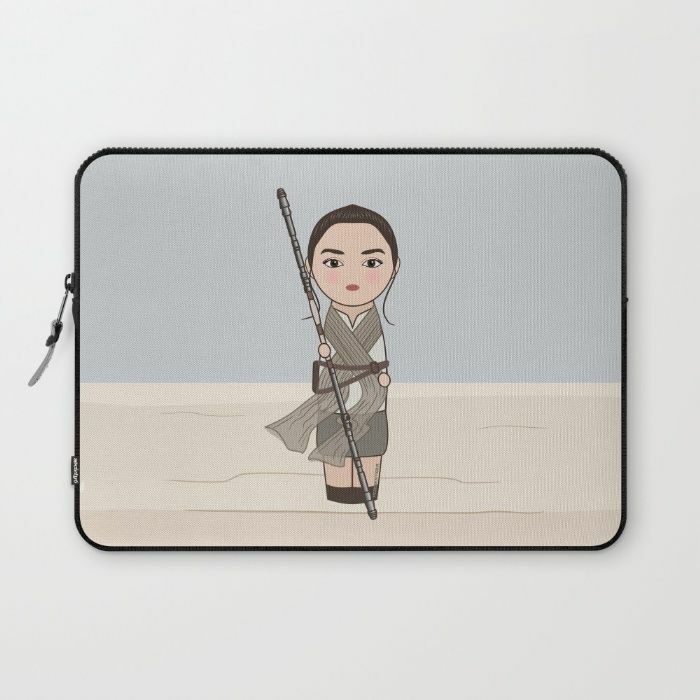 Because my girls are begging for more Rey merch — and frankly, a lot of their boy classmates too — here are just a few of the laptop cases I’ve been checking out. Hey, they wouldn’t be such a bad Mother’s Day gift or Father’s Day gift either. 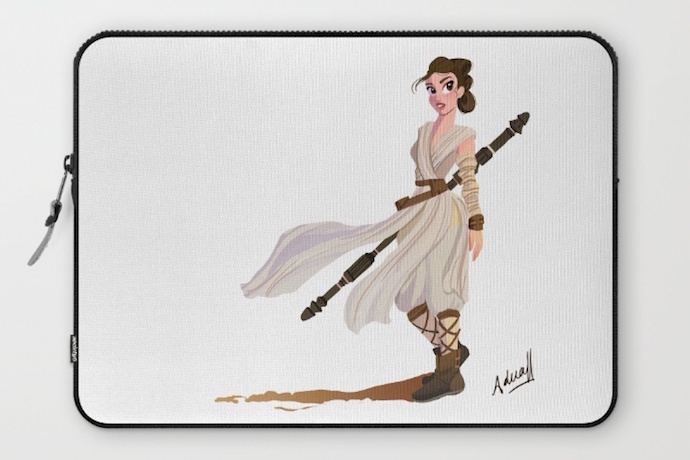 How badass would you be pulling out your illustrated Rey laptop sleeve right at the start of a business meeting? You wouldn’t even need to wield a staff to keep control of the room. Related: 19 fantastic Rey Star Wars toys and gifts. Yes, they’re out there! Very Indiana Jones, right? Feel free to go off on meta fan theory discussions about that idea if you want. The Dark Side vs The Force depicted in the most perfect way. I know my youngest daughter will love this one the best. It might even inspire her to paint her own blank Kokeshi doll, though it will never look as amazing as this artist’s does. She looks ready for her premier animated Disney appearance, doesn’t she? Wow, I love this one! 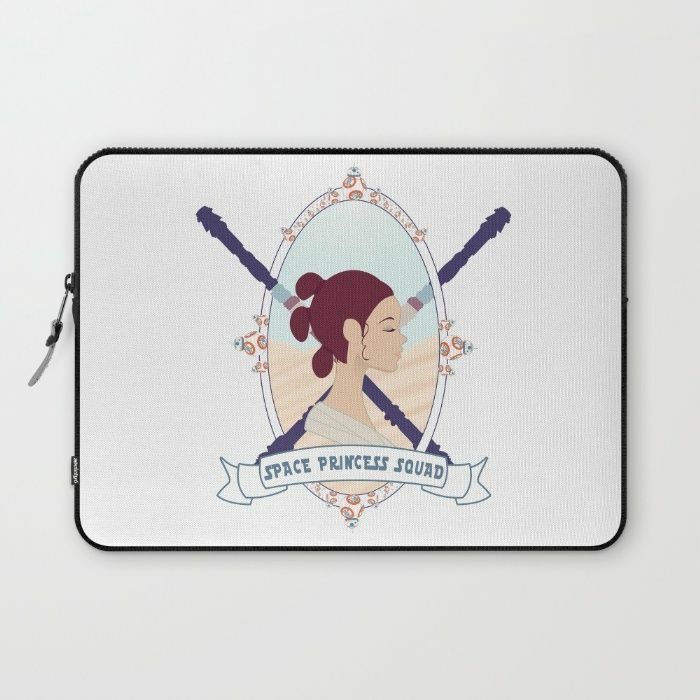 Who doesn’t want to be part of a space princess squad? 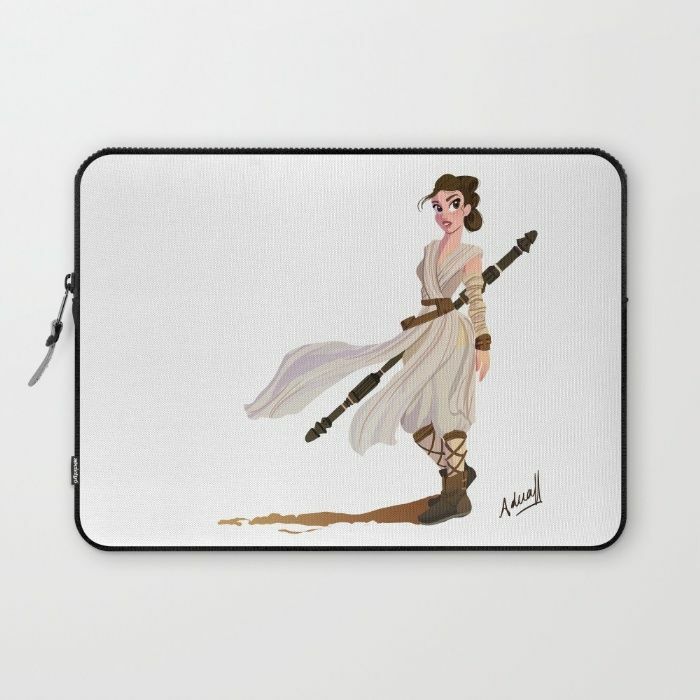 You can find all these Star Wars Rey laptop sleeves for $36 for a 13″ sleeve or $39 for a 15″ sleeve. 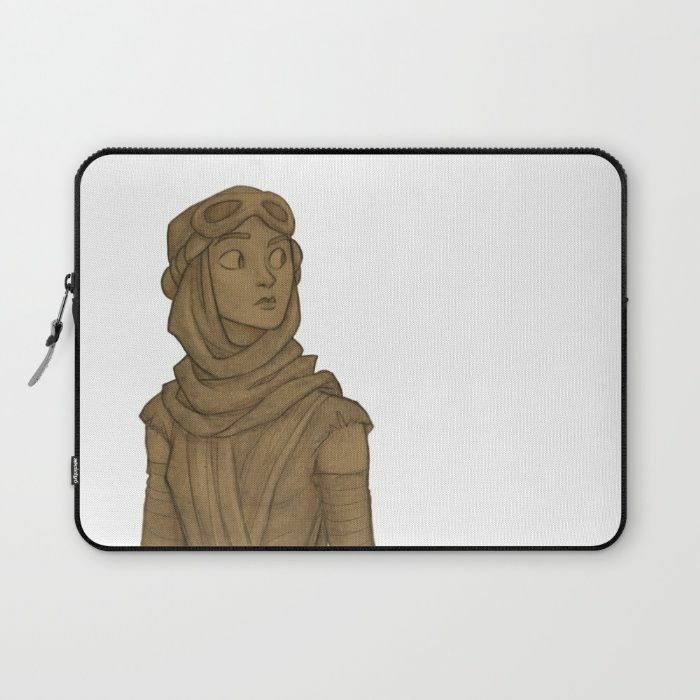 The designs are also available as iPhone cases, iPod cases, tablet and laptop decals — plus wall art, t-shirts, bedspreads and more — at Society 6.